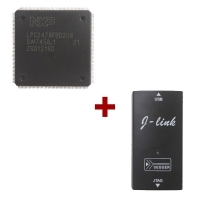 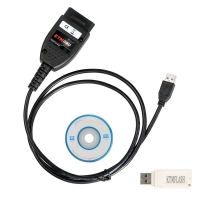 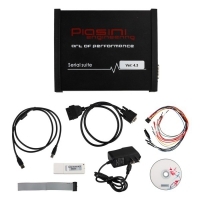 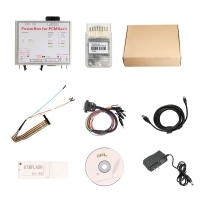 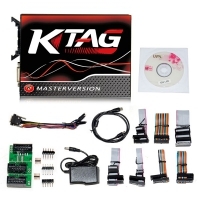 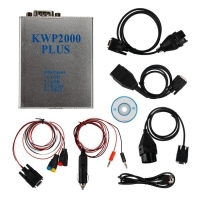 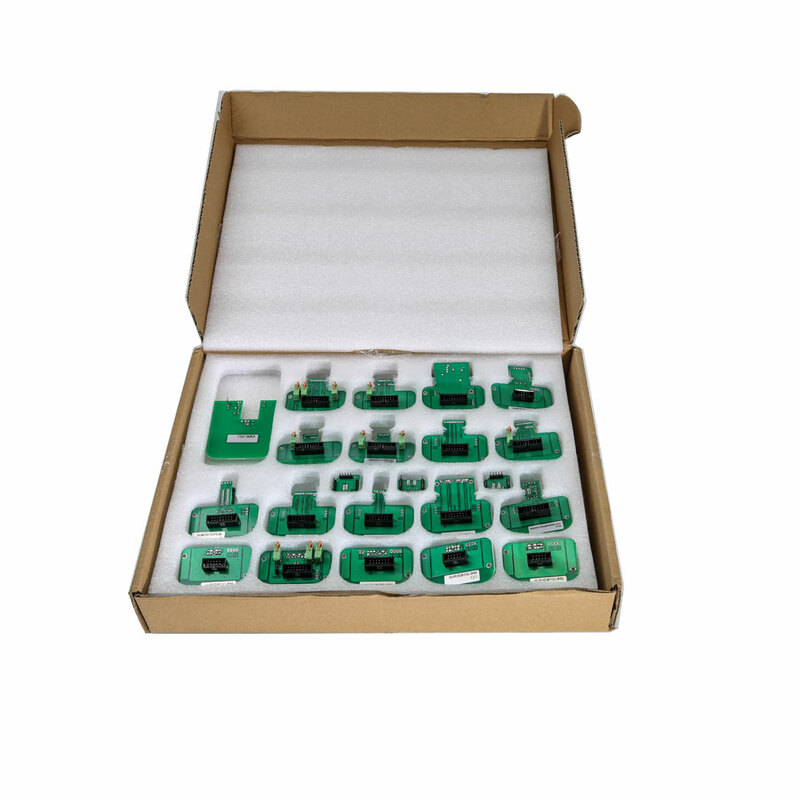 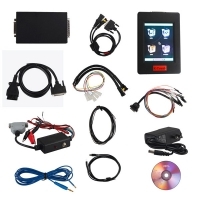 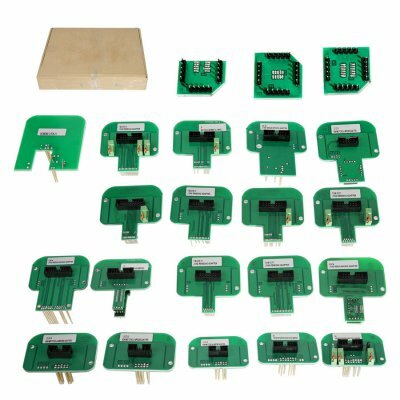 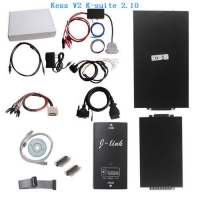 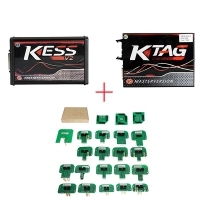 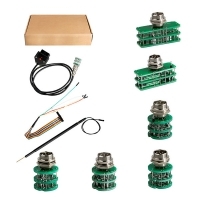 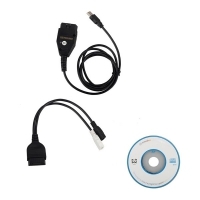 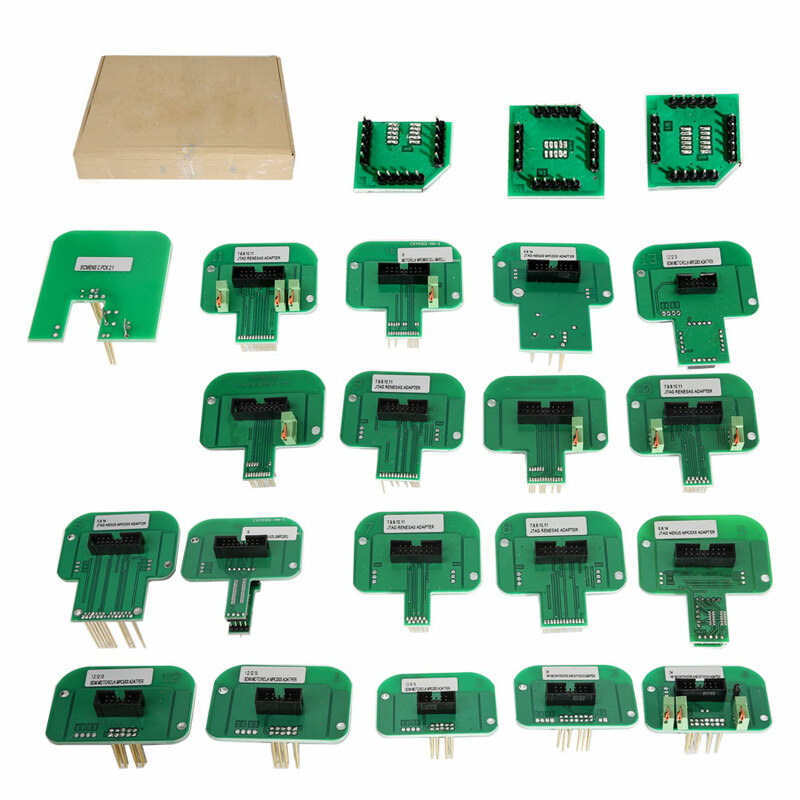 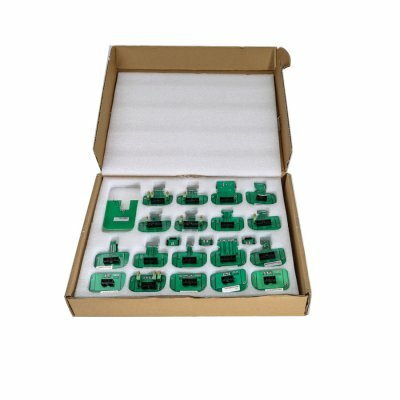 BDM Probe Set is Full BDM adapters for KTAG/KESS/KTM/Trasdata chiptuning tool. 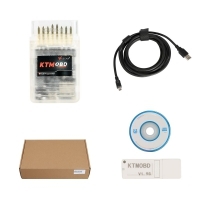 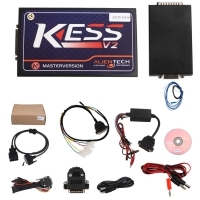 22 in 1 KTAG KESS KTM Dimsport BDM Probe Adapters Full Set For Denso Marelli Bosch Siemens. 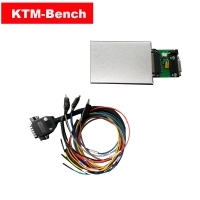 KTAG KESS KTM Dimsport BDM Probe Adapters Full Set Can work with Stainless Steel BDM Frame Table.